Oluwatosin Oluwole Ajibade (born 19 July 1991), better known by his stage name Mr Eazi, is a Nigerian singer, songwriter, and entrepreneur. Mr Eazi was born in Port Harcourt, the capital and largest city in Rivers State, Nigeria. He grew up in an entrepreneurial home. His mother owned a small business and his father is a pilot. The latter parent established his own private aviation consulting practice. While attending primary school in Lagos, Mr Eazi had a brief stint in the school’s choir. During his upbringing, he listened to records his dad would play for the family while they ate breakfast. At age 16, Mr Eazi relocated to Ghana to further his educational endeavors. He enrolled at Kwame Nkrumah University of Science and Technology (KNUST) in Kumasi and studied mechanical engineering. Mr Eazi started recording music during his time at KNUST. He contributed guest vocals to the track “My Life”, a song that gained traction and became a popular record at KNUST. Prior to that, he established a party and promotion company called Swagger Entertainment. He used this platform to book shows and promote events on the campus of KNUST. When he was 23 years old, he returned to Nigeria and opened his own e-commerce platform. Mr Eazi told The Guardian newspaper he briefly worked for Schlumberger when he returned to Nigeria. He also told the aforementioned newspaper his business ventures included soft drinks import, gold mining, and food distribution. Moreover, he told Highsnobiety he started about six business ventures. In 2014, Mr Eazi quit being a club promoter after an artist failed to show up for the largest party he attempted to throw. Mr eazi is the pioneer of Banku Music, a fusion sound he describes as the mixture of “Ghanaian bounces, Ghanaian highlife, Nigerian chord progressions, and Nigerian patterns”. Mr Eazi relocated to Kumasi in 2008 and enrolled at KNUST, where he began booking artists to perform at college parties. He showed interest in music after recording a guest verse on “My Life”, a song that gained traction and became a popular record at KNUST. Mr Eazi released his debut mixtape, About to Blow, in July 2013. He gained an international audience following the release of the 2015 single “Skin Tight”. His second mixtape, Life Is Eazi, Vol. 1 – Accra To Lagos, was released on 10 February 2017. 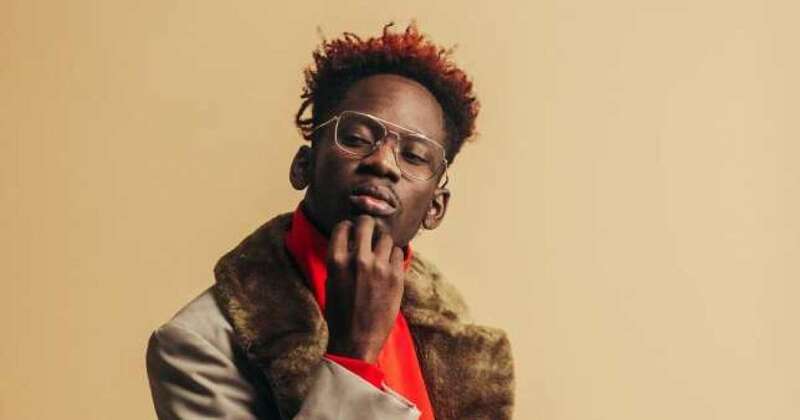 In March 2018, several outlets reported that Mr Eazi signed a record deal with Diplo’s label Mad Decent. 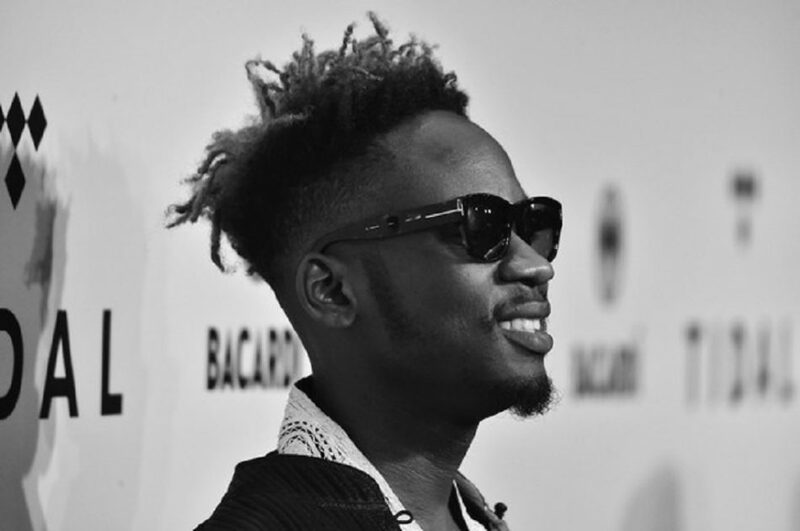 Mr Eazi signed a licensing deal with Universal Africa, a subsidiary of Universal Music Group. Mr Eazi released his 13-track debut mixtape, About to Blow, in July 2013. It produced two singles: “Pipi Dance” and “Bankulize”. The former was released in mid-2012, while the latter was released in 2013. Mr Eazi recorded the mixtape with producer Klu and released it within a week. The Fader magazine described the mixtape as a “heavily dancehall-leaning SoundCloud playlist”. Prior to releasing the mixtape, Mr Eazi worked with producers such as Magnom, Peeweezle, Nshona, Klumonsta, D’Tunes, and E-Kelly. Moreover, he was featured on Stay Jay’s “Baby Lace” and Lousika’s “Knockout”. In 2014, Mr Eazi relocated to Nigeria. Within two months of returning to his native country, he was contacted by DJ Juls, a UK-based Ghanaian producer and disc jockey. Juls reached out to him after managing to get a hold of some of his recordings. Due to not being able to locate the audio files of his old recordings, Mr Eazi’s attempt at working with Juls stalled for a long time. 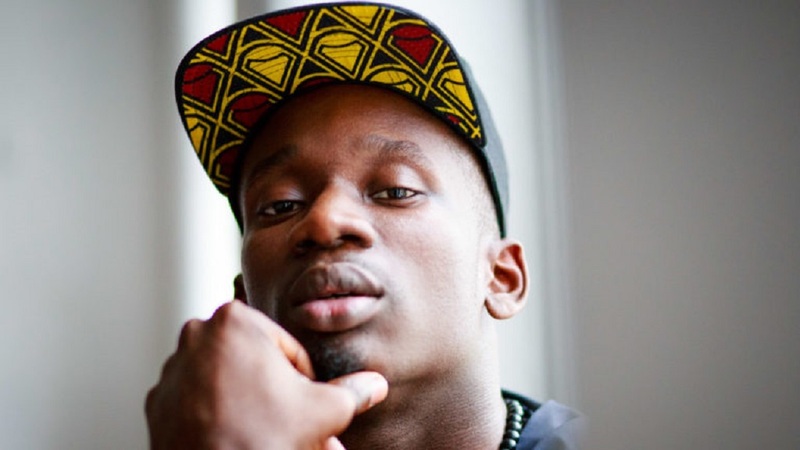 Mr Eazi eventually found his audio files and emailed them to Juls, who made a new beat and created the artwork for the mixtape’s second single “Bankulize”. The song features vocals from Ghanaian hiplife artist Pappy Kojo and was released in November 2014. The official remix features Burna Boy and was released in September 2016. 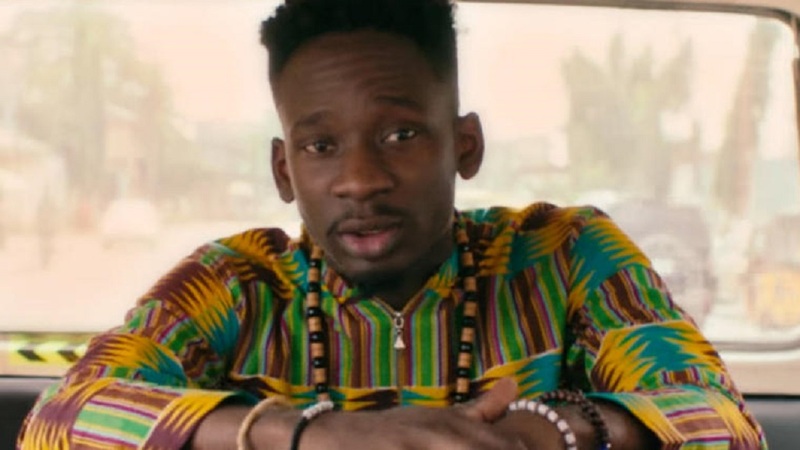 Mr Eazi first premiered the remix on Ebro Darden‘s Beats 1 radio show a month earlier. In February 2016, organizers of the Vodafone-sponsored Ghana Music Awards made a decision not to nominate Mr Eazi in any of its Ghanaian-only categories. According to George Quaye, a spokesperson for Charterhouse, Mr Eazi was disqualified because of his nationality. Quaye also stated that Mr Eazi was only eligible to compete in the African Artiste of the Year category. However, he failed to pick up a nomination in the aforementioned category because the organizers felt that he isn’t as big as the other nominees. On 11 January 2017, Mr Eazi tweeted that Ghanaian music has a great influence over present-day Nigerian music. He received heavy backlash after posting the tweet and trended nationwide in both Ghana and Nigeria. On 12 January 2017, Mr Eazi apologized to Nigerians for the comments that he made. Following his performance at the 2016 Ghana Music Awards, Wizkid announced that he signed Mr Eazi to his imprint Starboy Entertainment. However, Mr Eazi told Star FM Ghana in July 2017 that he is not officially signed to Starboy. He also told Star FM Ghana that he is only in business with the imprint. Mr Eazi’s second mixtape, Life Is Eazi, Vol. 1 – Accra To Lagos, was released on 10 February 2017. The mixtape was initially scheduled for release on 11 February 2017. It debuted at number 4 on the Billboard World Album chart. The mixtape comprises 11 tracks as well as three bonus tracks. Guest artists featured on the mixtape include Tekno, Olamide, Phyno, Mugeez, Medikal, DJ Cuppy, Falz, and Big Lean. Its production was handled by Maleek Berry, Masterkraft, Legendury Beatz, and Young John. Mr Eazi annonnced via his Instagram account that the mixtape sold 200,000 copies in pre-orders.Mr eazi has been known with his iconic cap which he describe as a cap of a traveller cos of his many journey through his music career. Mr eazi has a romantic relationship with oil mogul Femi Otedola youngest daughter Temi Otedola and the two seem to be going strong and we wish Mr Eazi all best.